Help to Buy Equity Loan is a government scheme designed to help both first-time buyers and home movers. It’s available on new-build homes only, up to a maximum value of £600,000. Under the scheme, qualifying applicants will get an Equity Loan from the Government of up to 20% (40% if you are buying in London) of the full purchase price of a new-build home. A minimum deposit of 5% is required, so you’ll only need to secure a mortgage for the remaining 75% (or 55% if you are buying in London). This means Equity Loans can be worth as much as £240,000 in London, and £120,000 across the rest of England under the £600,000 maximum qualifying value. Equity Loans are interest-free for the first five years. The Help to Buy Equity Loan scheme is only available in England until 2021. But similar schemes are available in Wales and Scotland. There is no Help to Buy Equity Loan scheme in Northern Ireland. Can I take part in the scheme? •It is open to first-time buyers as well as home movers. •You’ll need a minimum 5% deposit. •You must be eligible for a standard mortgage on the part of the property that is not funded by the deposit or Equity Loan. This will be from a participating Help to Buy lender. How does Equity Loan differ from other parts of Help to Buy? The Equity Loan forms part of the Government’s wider Help to Buy scheme. You can find out more about this and its other initiatives for first-time buyers and home movers with our guide. In February 2016, Help to Buy Equity Loan was extended to create London Help to Buy for buyers in the capital. At 40%, the Equity Loan on this branch of the scheme is double the 20% on offer across the rest of England. This is to take account of higher property prices in the capital. For both Help to Buy and Help to Buy London, you must contribute a minimum cash deposit of 5% of the property purchase price. What this translates into in pounds and pence will depend on the total value of the property you want to buy. This is an example of how Help to Buy Equity Loan will work on a property of £200,000. How do Equity Loan repayments work? You will need to pay an initial £1 monthly management fee from the start of the loan until it is fully repaid. Otherwise, it is interest-free for the first five years. But after that point, the Government will start charging. In year six, you will have to start paying 1.75% of the original loan’s value as interest. And this will climb every year in line with the Retail Price Index (a measure of inflation) plus 1%. These interest fees (and any management costs – below) are NOT counted towards capital repayments. The most you’ll be able to borrow on the mortgage element is 4.5 times your household income. You’ll also need to show the lender that your monthly costs, such as mortgage repayment, service charges and fees, don’t account for more than 45% of your net disposable income. Finally, your loan must be a repayment mortgage of at least 25% of the purchase price. Interest-only first mortgages are not allowed under Help to Buy. Will I own 100% of the property? The Government will own its percentage stake in your home until you have paid back the Equity Loan in full or sold your home. What are the total fees and costs involved? When do I pay the Equity Loan back? You must pay the Equity Loan back when you sell your home – or after 25 years. The total amount you repay will be the loan plus any interest and charges. You can opt to repay chunks of your loan – known as staircasing – at any point. However, each repayment must be a minimum 10% of the prevailing market value. For example, if your £200,000 home had increased in value to £220,000, you would have to repay at least £22,000. What happens to the Equity Loan if my property value changes? You must repay exactly the same share of the property value as the original Equity Loan. For example, if you secured a 20% loan from the Government at the outset, your repayment will be 20% of the property’s prevailing value when you sell. So if your home grows in value, so will the Government’s share in it. But it works the other way around too. If the market value of your home falls below what you first paid for it through Help to Buy, you will repay less than the original amount contributed by the Government. If you used Help to Buy Equity Loan in England (but not in London) you will receive 80% of the prevailing property value covering the mortgage and cash deposit, while the remaining 20% would be paid back on the Equity Loan. So if property is sold at a later date for £220,000, you will receive £176,000 – the 80% covering the mortgage and cash deposit. The remaining £44,000 would be paid back to the Government. Percentages will be different if you buy a home through London Help to Buy, where a 40% loan is provided. The Help to Buy Equity Loan is not aimed at helping aspiring buy-to-let landlords. So the home you buy with your loan must be the only one you own. And you won’t be able to sublet the property until you’ve repaid your loan in full. Where can I sign up for the Equity Loan? 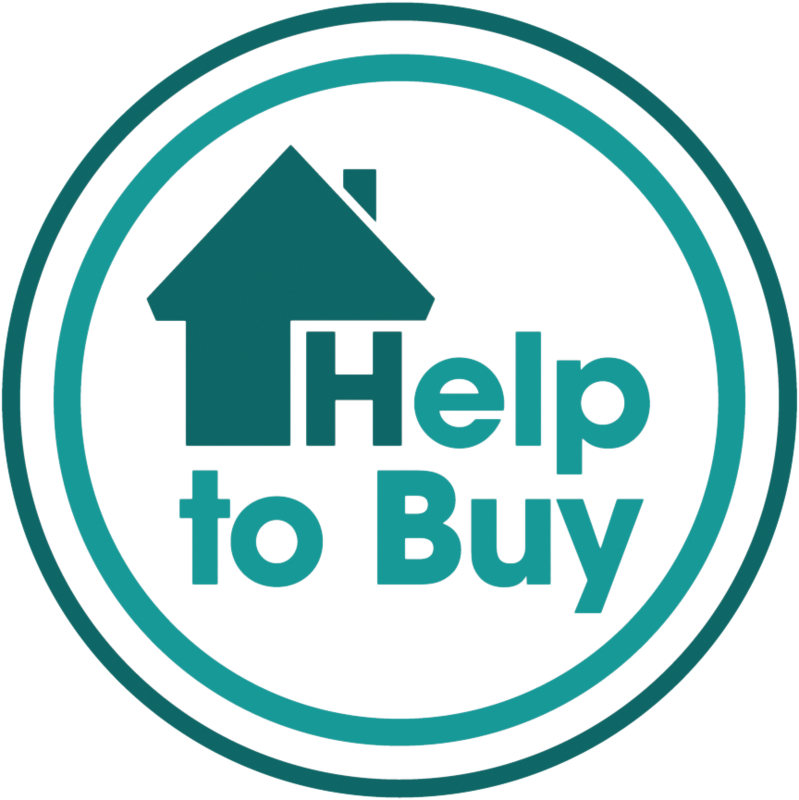 Help to Buy is available from house builders that offer the scheme. To apply, contact your local Help to Buy agent. It will assess your eligibility for the loan and if appropriate, guide you through the process of buying your home through Help to Buy.